TwilioCon is our favorite event of the year; it’s where all of our customers, community partners, builders, thinkers, and DOers gather to focus on the future of communications. While we normally hold this annual event in the fall, the next TwilioCon will be taking place in early 2015. Why the change? We’re saying goodbye to The SF Design Concourse – actually all of San Francisco is saying goodbye as it’s being turned into condos at the end of this summer. So we continue on our quest to find a new home for TwilioCon. 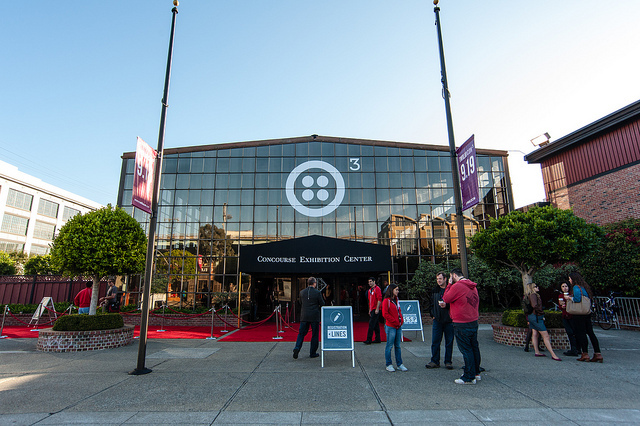 The experience you have at TwilioCon is very important to us, and that means finding the perfect venue. As for timing, the fall has become a very busy time of year for technology conferences, so we are shifting towards spring, which will hopefully allow for some breathing room in your schedules. 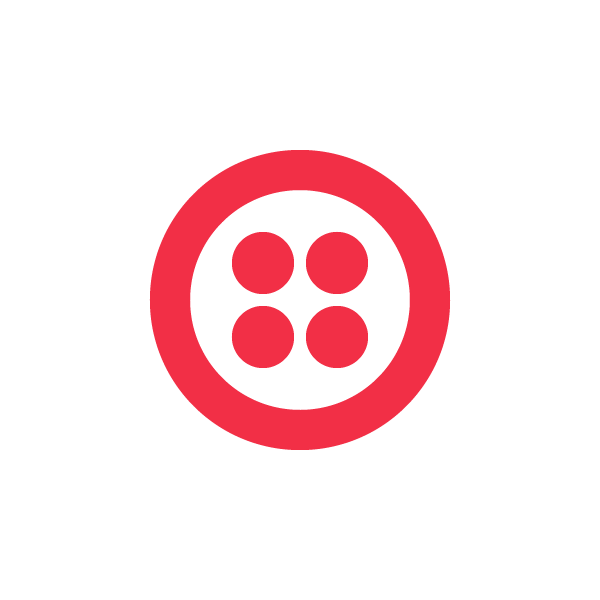 Stay tuned as we plan for the 4th annual TwilioCon in 2015.